Have you ever given thought to what “listening” really entails? Specifically, have you ever considered what role effective listening plays in world-class selling? 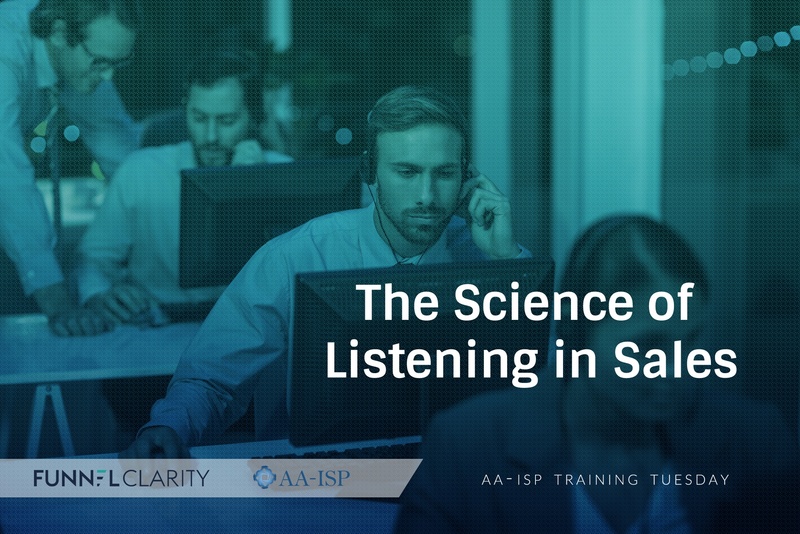 You may be shocked to know that there is no more effective means of establishing rapport and no more effective way of being viewed as “consultative” than the ability to demonstrate “attentive listening” skills. Oh, and one more surprise, these skills have nothing to do with eye contact and polite silence. Join Tom Snyder, an expert in the field of conversational science, as he presents several simple techniques that any seller can use to greatly enhance their ability to be seen as effective, consultative and professional.